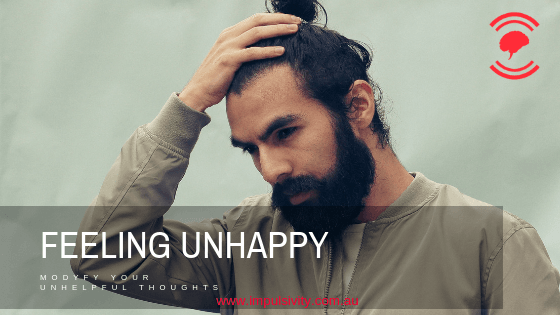 Have you noticed how your automatic thoughts are the cause of pain and frustration? Do you make these mistakes? Overly optimistic or Overly Pessimistic? Your interpretations and inaccurate predictions are the cause …of pain for your and others. Stop sabotaging your career, relationships, and health by interpreting uncertainty in a way that is damaging. We might think that our mind (the thinking part of our brains) is responsible for helping us think things through and solve problems, but our thoughts are not always rational and helpful. The way that we interpret or misinterpret situations can have a huge impact on how we respond in a situation. When we misinterpret a situation, we can react in ways that actually sabotage our relationships or make a problem worse.